DIPLOMA CERTIFICATE – Student learning and progress will be monitored through assignments. Once you have learnt the skills through various chapters and completed the course, you will receive a Diploma Certificate. 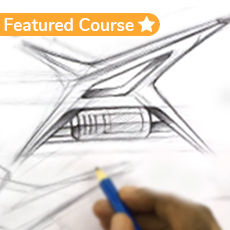 THEORY – Learn the fundamental factors that govern the automotive design field. Detailed presentations help you understand the necessary methods to approach design. 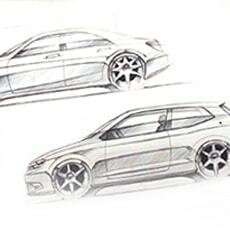 DESIGN SKETCHING – This is the fun area where you will learn design sketching from the very basic levels. 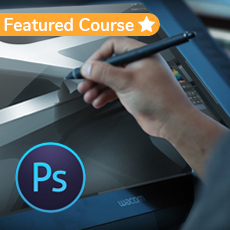 Understand and practice the fundamental drawing techniques and move on to learning slightly more advanced skills. 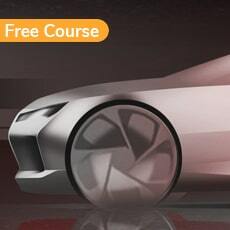 Here you will learn how to draw basic objects, products and vehicles. 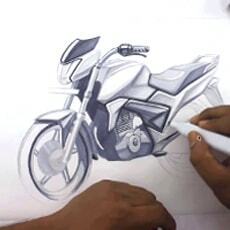 It covers aspects of CAR SKECTHING and MOTORCYCLE SKETCHING. You then move on to Marker Rendering with illustration techniques. DIGITAL RENDERING - Get introduced to the commonly used software for digital rendering and illustration. Learn each tool and its functions while executing the linked tasks. 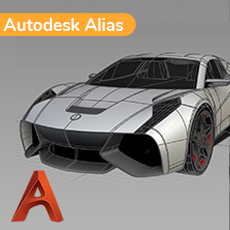 Move on to automotive rendering in Photoshop while learning automotive surfaces and vehicle bodies. Planning to join a design school? 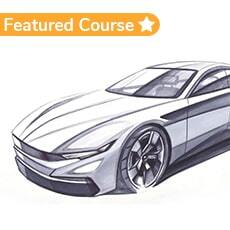 Want to take up Automotive Design as a career? 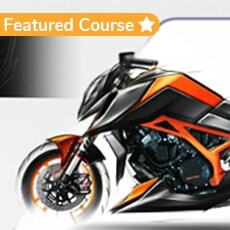 Wanted to learn how to sketch cool cars & bikes for a hobby? Then this course is for you.